The 15th Annual Houston Texas Hold ‘Em Poker Tournament and Casino Games Night 2018 is a good, clean fun, and entertaining charity fundraiser for our Center. 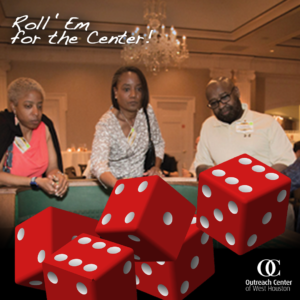 Whether you win or lose, you’re a winner and so is the Center and its non-profit agencies! 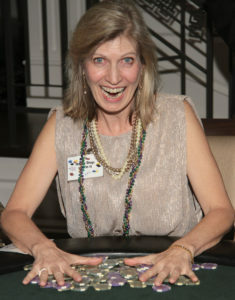 Don’t know how to play Texas Hold ‘Em? Never played a card game or rolled the dice? No worries, we have professional poker and casino dealers for in-game coaching. Our Houston Texas Hold ‘Em Poker Tournament 2018 is a great mix of new, and returning players. Poker newbies have actually taken home top game prizes the last couple years! 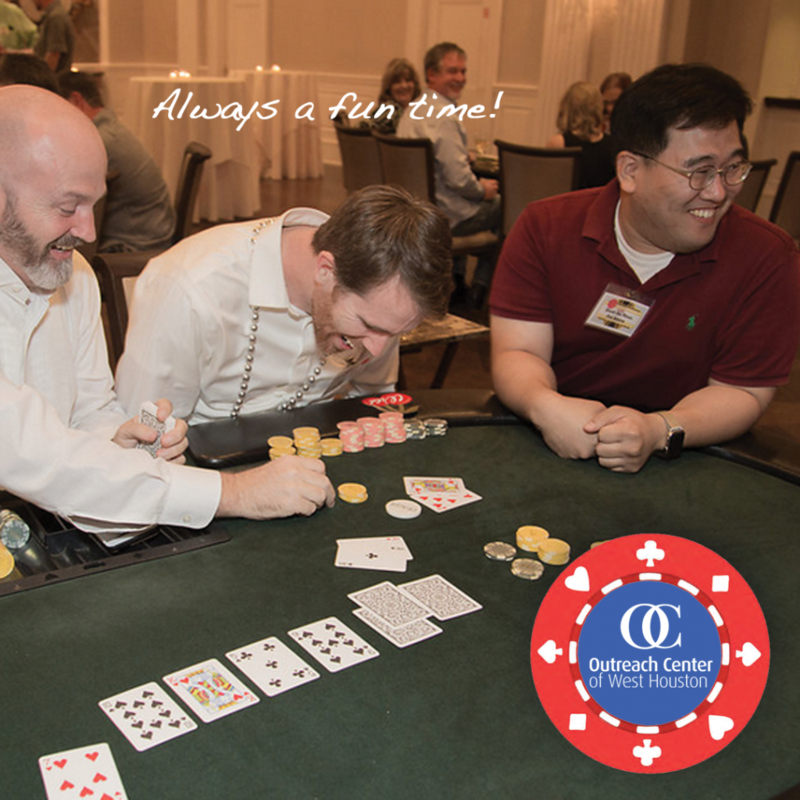 The venue for our 2018 Houston Poker Tournament & Games Night is at the Houston Racquet Club, with cash bar and buffet open at 6:15 pm and game play at 6:30 to about 9pm. Who’s All In for Texas Hold ‘Em Poker Tournament 2018? Includes $10,000 in chips; 2 drink tickets, buffet. Earn more table time and bragging rights for outplaying any former winner. Enjoy the action all the way, especially at the final table! Rebuys available at the event. Who’s Rolling for Casino Games 2018 in Houston? Casino rebuys availalbe at the event. Includes ten (10) player entries for poker or casino, and special discount codes for Leadercast, Golf tournament 2018 events. Branded messaging banner, announcement, and signage at the event and on OCWH’s poker tournament web page. Includes nine (9) entries – up to seven (7) for poker and balance for casino. Banner, announcements, signage at the event, a link on the OCWH event web page. Includes six (6) entries – up to five (5) for poker and balance for casino. and banner and announcement the night of the event. OCWH plays a vital role in the welfare of the surrounding community by providing an affordable home for social service agencies, increasing the capacity and effectiveness of the nonprofit sector to meet local needs.The Outreach Center of West Houston, being centrally located and operated in West Houston, helps bridge the gap between these non-profits and our local community. 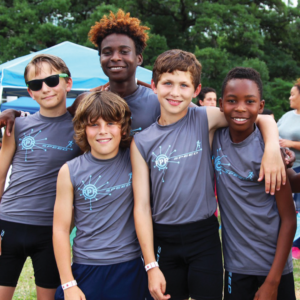 Our goal is to continue to provide a safe, welcoming facility in which the agency programs can effectively carry out their missions to serve our community.